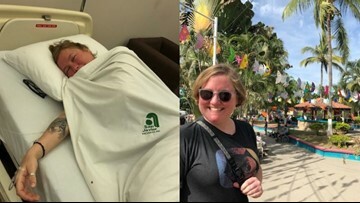 The Portland woman's health scare is similar to the reports of tourists who got sick at Mexico resorts in 2017 and 2018 due to possibly tainted alcohol. The plane crash killed 157 people, including 8 Americans. 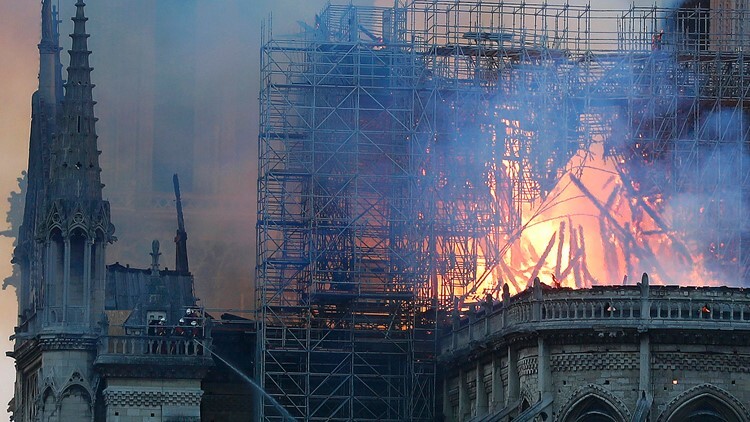 At least 21 United Nations staff members were among the victims. The House of Commons is due to vote Tuesday on whether to approve a deal it resoundingly rejected in January. Siti Aisyah was accused of smearing VX nerve agent on Kim Jong Nam's face, but she said she thought she was taking part in a prank. 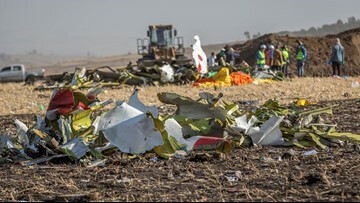 157 people from 35 countries died when an Ethiopian Airlines Boeing 737 MAX 8 jetliner crashed shortly after takeoff. 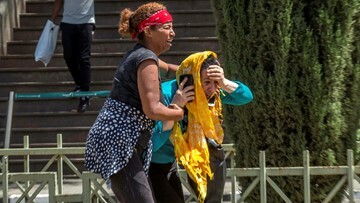 Kenyans, Canadians, Chinese, Americans, Ethiopians, Italians, French, British, Egyptians, Indians, Slovakians and others were among the dead, said the airline's CEO, Tewolde Gebremariam. 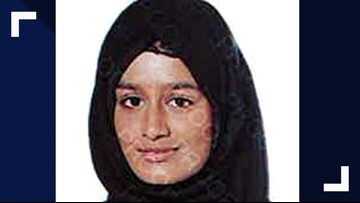 The news comes after the newborn son of a woman who ran away at 15 to join IS died at a refugee camp. By the end of his first month in office, Andres Manuel Lopez Obrador's approval rating surpassed 80 percent. China's official Xinhua News Agency said in an editorial dated Saturday that economic growth, increases in lifespan and better education in the region refute the claims of critics that Tibetans suffer oppression from Beijing. 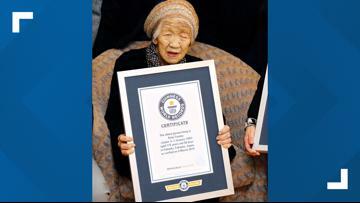 The previous oldest living person was another Japanese woman, who lived to be 117. 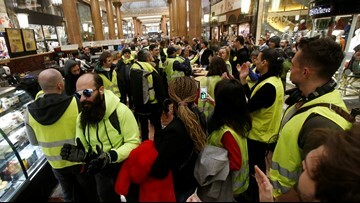 French President Emmanuel Macron on Friday reiterated a call for calm.